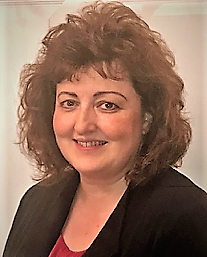 A new executive director will begin service to the Potter County Education Council on Oct. 29, bringing with her extensive experience as a professional educator. Dr. Michele Moore has served for more than 26 years in Maryland, New York and Pennsylvania. She has been working within Mansfield University for 17 years in various positions. Potter County Education Council delivers cost-effective educational services to the residents of Potter and McKean counties. Collaboration with area institutions of learning, businesses, and industries help the Education Council in creating opportunities for residents to achieve their educational, job and life goals. 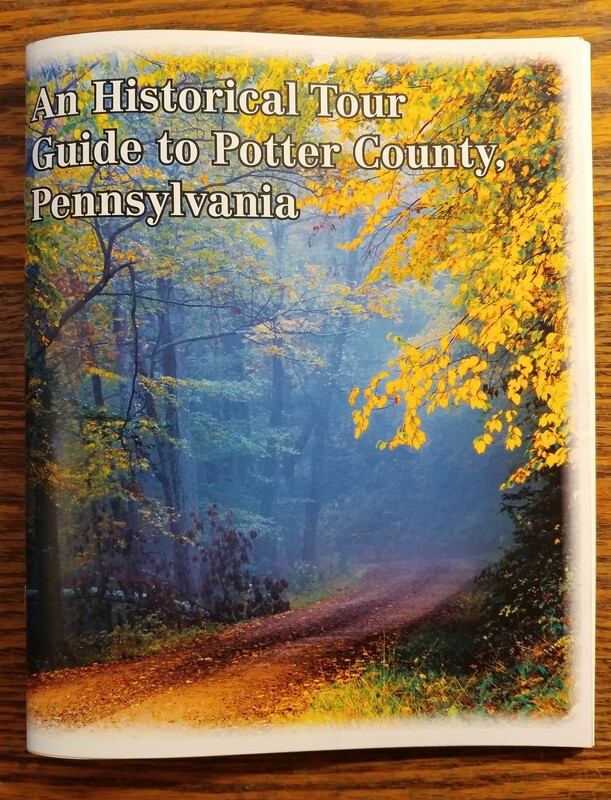 Potter County Historical Society has published a guide that offers six options for those who wish to explore the county’s roots. It’s designed as a tool to deepen local residents’ appreciation of their heritage and assist tourists who are looking for interesting adventures, according to society president David Castano. Copies of the 80-page booklet are available at the PCHS museum on North Main Street in Coudersport. A meeting on the Northcentral Pa. ATV Initiative was held on Monday at the Gunzburger Building, hosted by the Potter County Planning Department. Among participants were representatives of the Pa. Dept. of Conservation and Natural Resources (DCNR), police, emergency services, conservation interests, ATV rider organizations, tourist promotion agencies and county government. Multiple representatives of a Clinton County-based organization attended to discuss the benefits of a strategic planning process to expand ATV riding opportunities. 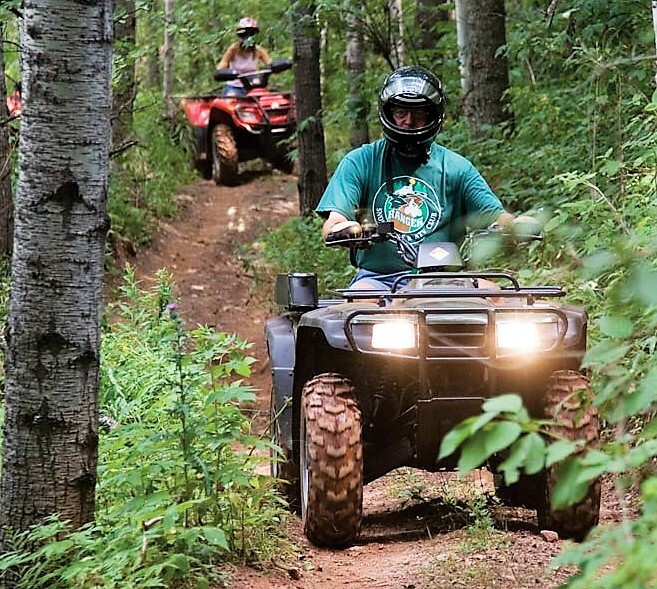 For decades, riders of all-terrain vehicles have been pressuring state leaders to open up additional sections of publicly owned forest, park and game lands for their use. ATV partisans scored a major victory recently when the state legislature amended the Fiscal Code with an order that directs two state agencies to work together to expand the trail system in northcentral Pennsylvania. DCNR is now required to work with PennDOT to connect Clinton County to the New York State border through state forest land and highways by April 2024. This network will link several trails that are already developed in different regions between the counties. Those trails are Haneyville, Bloody Skillet, Snowshoe Rail Trail, Denton Hill and Whiskey Springs. Proponents say the plan will expand riding opportunities for locals and tourists, boost the economy, and curtail illegal riding on state roads and forests. Opponents cite traffic safety concerns, enforcement issues, infrastructure maintenance responsibilities, conflicts with other users of public lands, and environmental impacts. Assistant State Forester Jason Albright (above, left) framed many of the issues in addressing the group of about 40 attending Monday’s meeting. He pointed out that, despite legislative mandates to develop the trail system, the Bureau of Forestry remains committed to protecting water quality and environmental sustainability on state forest land. The bureau also recognizes the challenges that the legislative mandate presents in law enforcement, access for emergency services and potential conflicts with other state forest users. Potter County Planning Director Will Hunt, who moderated the meeting, indicated that another session will be held in the coming months. He said the goal is to provide a forum for anyone with an interest or concern to be heard as the trail development moves forward. Those seeking more information or wishing to provide input can contact the Planning Department at 814-274-8254. 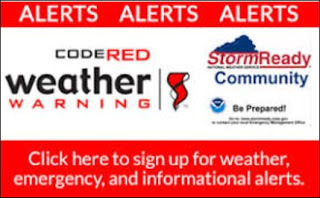 Earlier this year, the Potter County Emergency Management Agency launched a new community notification system to provide important alerts and time-sensitive messages using phone calls, email, social media sites and text messaging. It’s a “reverse-911” concept that can help people prepare for imminent weather emergencies or other risks to public safety. This week, Commissioners Doug Morley, Paul Heimel and Susan Kefover renewed a contract with OnSolve, the company that provides the service, referred to as CodeRED. 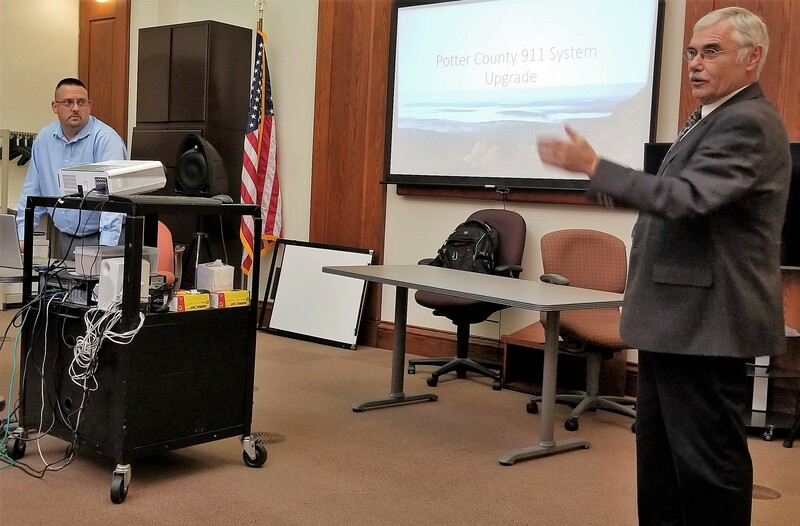 “This system can deliver critical information to thousands of individuals within minutes,” explained Glenn Dunn, the county’s emergency management coordinator. “Alerts can be specific to streets, neighborhoods, or regions.” OnSolve provides the Potter County DES a database of residential and business telephone numbers. 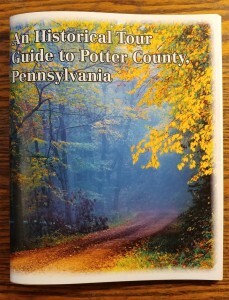 However, all residents living within Potter County limits are encouraged to visit www.pottercountypa.net and click on the CodeRED logo to enroll their contact information including cell phone numbers, text and email addresses. No one should automatically assume he is in the emergency contact database. Additional information is also available at 274-8900, extension 501. Emergency responders from across the county convened on Thursday at the Gunzburger Building to provide input on the new 911 emergency communications system that Commissioners Doug Morley, Paul Heimel and Susan Kefover have approved. The system upgrade will expand coverage to “dark spots” and make the service more reliable. A state grant for about $580,000 has been obtained and other funding is being pursued. The commissioners have also arranged for a long-term loan to help cover the costs, which are estimated at $3.8 million. Commissioner Morley (right), who also serves as the county’s director of emergency services, said the board has been conferring with technical experts and local emergency responders for some time. He added that much of the equipment across the county has become obsolete and could pose a major risk to public safety. “The truth is that we are working with ‘end-of-life’ equipment and technology throughout our network,” said Morley. Potter’s current system was installed in 2002. Comparable systems typically have had a 10- to 12-year lifespan. Consultant Mitch Smith (left) estimated that the upgraded system would have a life expectancy of approximately 15 years. In addition to equipment improvements, there will be new communication towers built to provide isolated areas of the county with wireless service. Dispatching will continue to be provided from the Tioga County 911 Center. The commissioners expect to have more information available on the specifics and timetable for 911 system upgrade in the coming weeks. Continued work on a Pretrial Diversion Program for Potter County and development of more comprehensive re-entry services for inmates being released from the county jail. Partnering with the National Data-Driven Justice Initiative to measure effectiveness and outcomes of criminal justice strategies, better inform decision-makers, and improve information sharing. Continued collaboration for early education programs to identify and address the rise in juvenile anti-social behavior/mental health and criminal activity. Partnering with the National Stepping Up Initiative for criminal offenders with identified mental health issues.